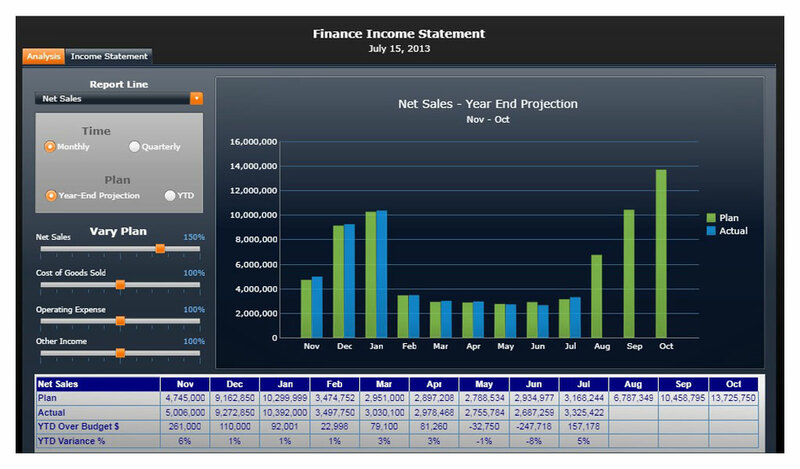 GrayMatter’s FA+ is a comprehensive solution addressing BI & Analytics needs of finance function of any organization. 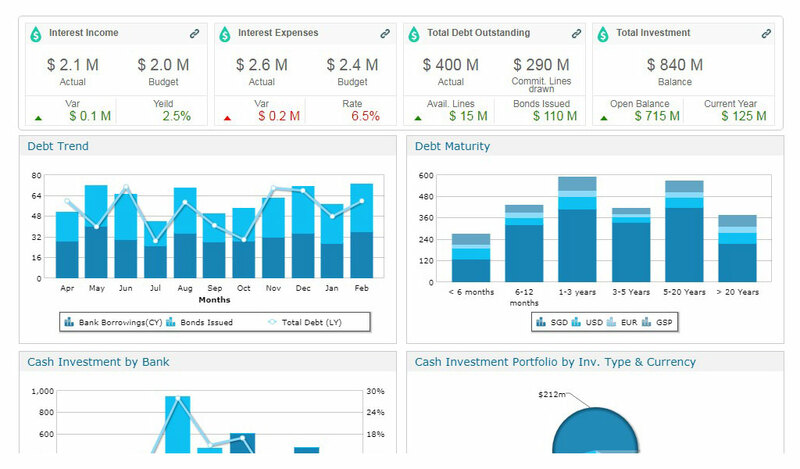 The solution is role-based and meets decision support needs across levels in a finance function, from CFO to entry-level. Rapid implementation leading to lower TCO. Faster, predictable, guaranteed deployment with 50% less effort and schedule than the regular BI implementation life cycle. 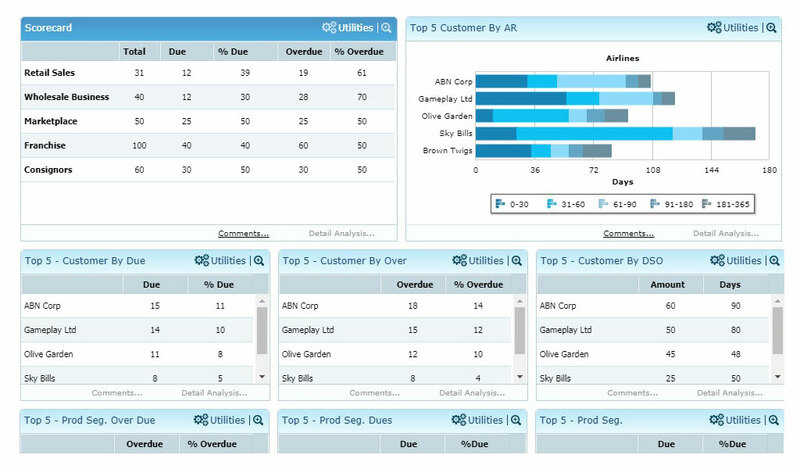 Built for superlative user experience, expedite decision making through advanced visualization , intuitive data discovery and what if scenarios, single interface for Web, Mobile and data access on MS office applications. Pre-built and established data governance process to promote data quality and transparency as well as reduce redundancies. Risk Free implementation with prebuilt accelerator like data model, ETL connectors and metadata layer deployed and tested with other customers. 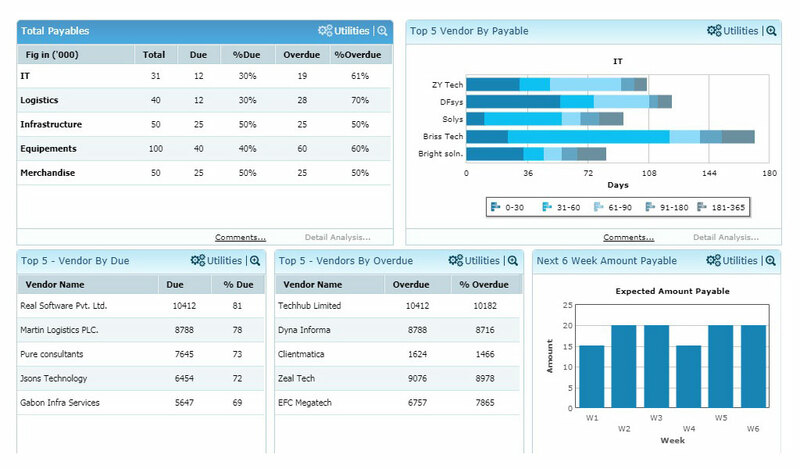 Master data management for data enrichment. 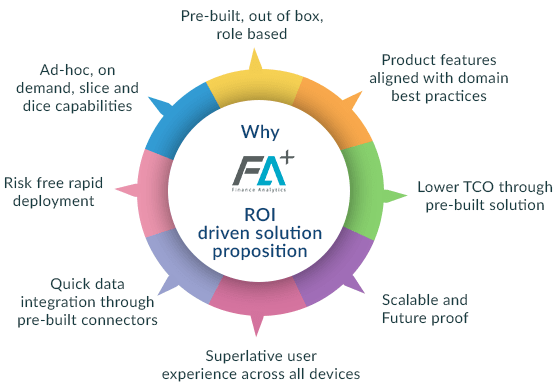 FA+ is a KPI-driven solution built on 4Ws premise of what, where, when & why ensuring that business users get a complete picture of any issue and can drill-down to the root cause. The solution is equipped with extensive drill downs, slice-dice and collaboration, which makes decision making a breeze! 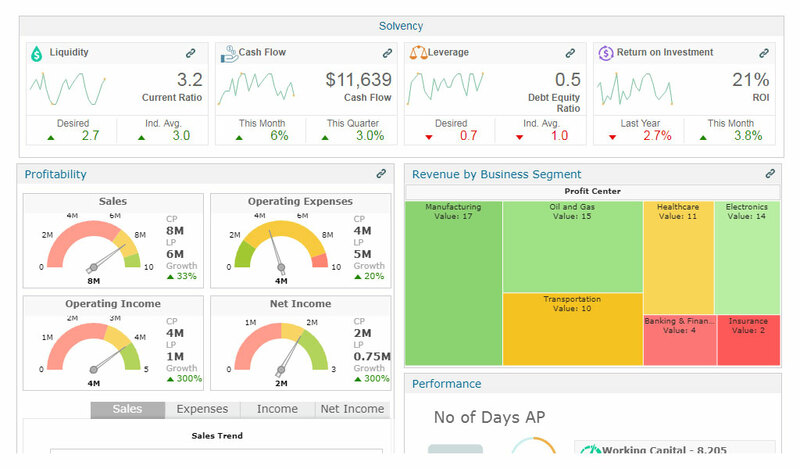 GrayMatter’s Finance Analytics (FA+) is a pre-built, role-based analytics solution with end-to-end coverage including extraction of data from disparate source systems, transformation of data according to business rules, load of data to data warehouse and reporting, dashboarding, analysis and visualization on top of such data. 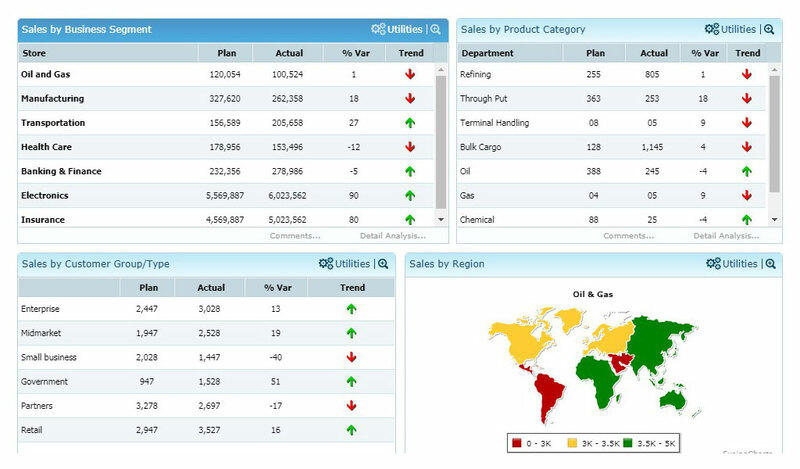 The solution is also equipped with advanced analytics features enabled by data science techniques. The solution is also capable of pulling data from IoT sensors. 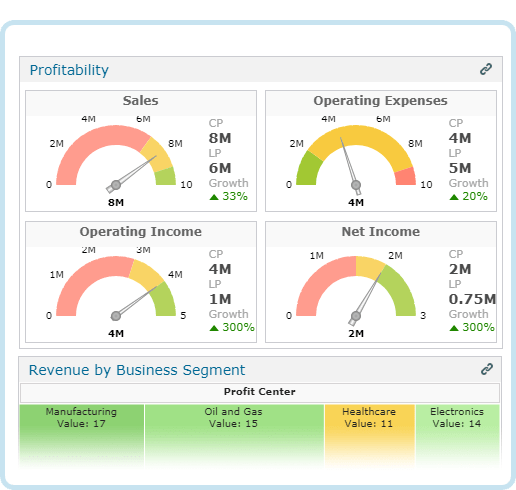 Finance Analytics (FA+) is now available on the cloud to enable your strategic and tactical financial decision support at a remarkably low total cost of ownership. 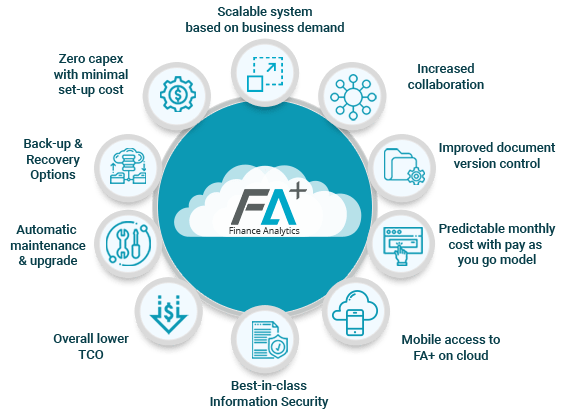 The Finance Analytics (FA+) solution hosted on Microsoft Azure offers you compelling business insights with complete assurance on information security, smart back-up and recovery options, easy access for mobile workforce and increased collaboration. The solution deployment requires zero capex with a pay as you go basis fixed monthly fee, you get to see the business benefits over time even as you spend your opex! And all this with no operational hassles of maintenance, upgrades, patches and allied IT staff requirement for the same!